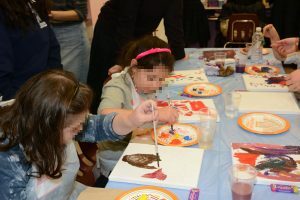 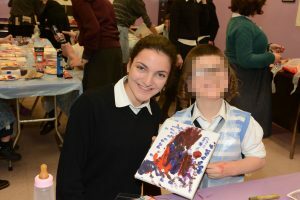 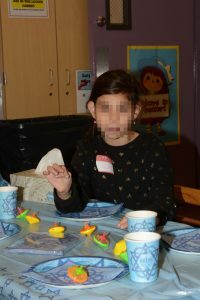 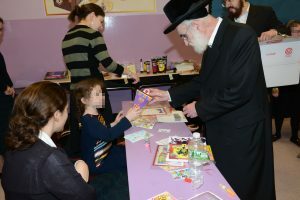 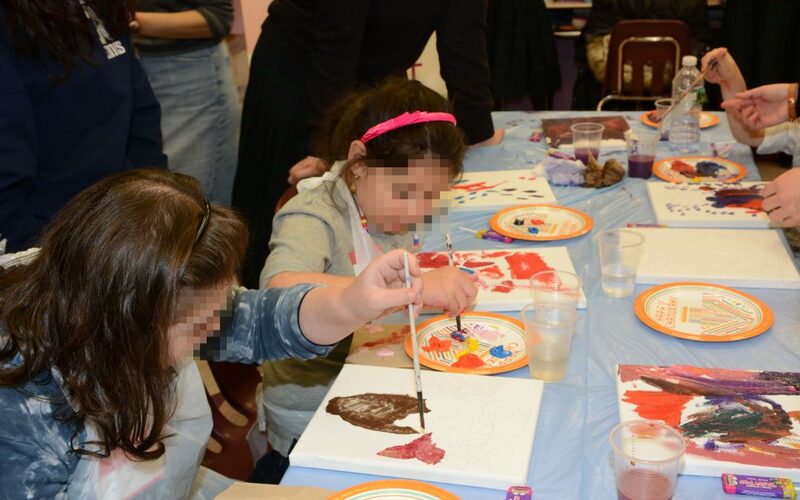 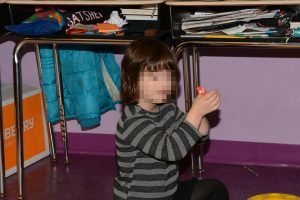 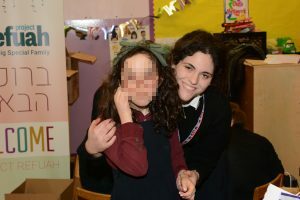 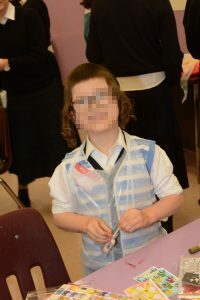 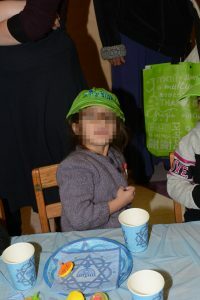 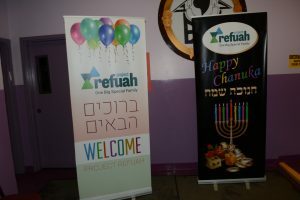 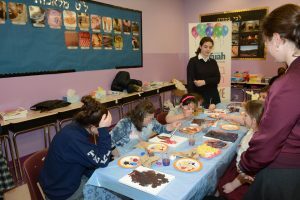 Excitement was at its peak as children in Israel and the United States gathered for their special Chanukah respite events with Project Refuah. 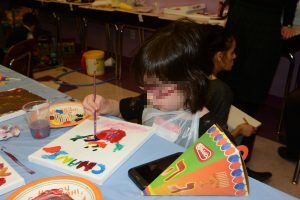 A myriad of activities were offered. 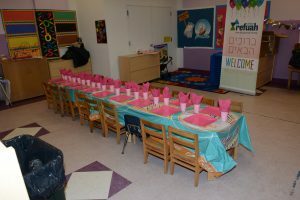 Click through the gallery below and enjoy.